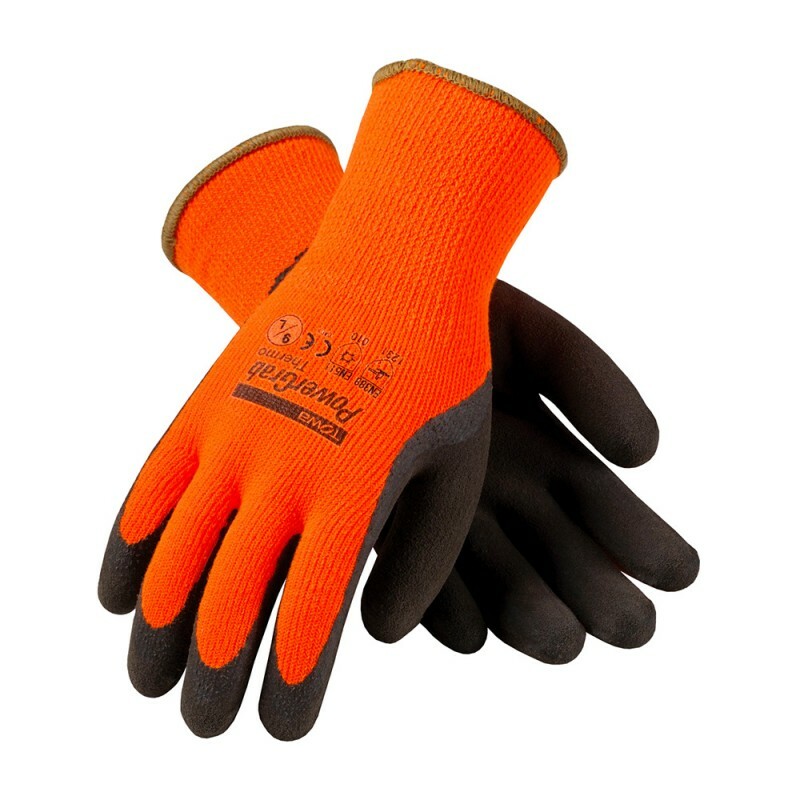 The PowerGrab Thermo Gloves are constructed with a Hi-Vis Orange Acrylic Terry Shell and feature a brown MicroFinish Latex Grip. The seamless design provides superior comfort. 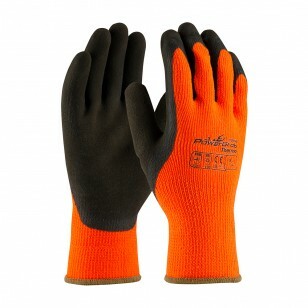 This glove quickly evaporates moisture from the skin and can be used as a glove or glove liner. The insulated PowerGrab Thermo gloves are often used in refrigerated areas, utilities, food processing, commercial fishing, construction, outdoor winter activities and recreation.